As a company with a mission to better the lives of others, we recognize the value and importance of educating young minds. It was our mission as a team to aid in the efforts of providing the necessary supplies to educate the orphans of the Lirhanzo Children’s Village Primary School in Chikombedzi, Zimbabwe. 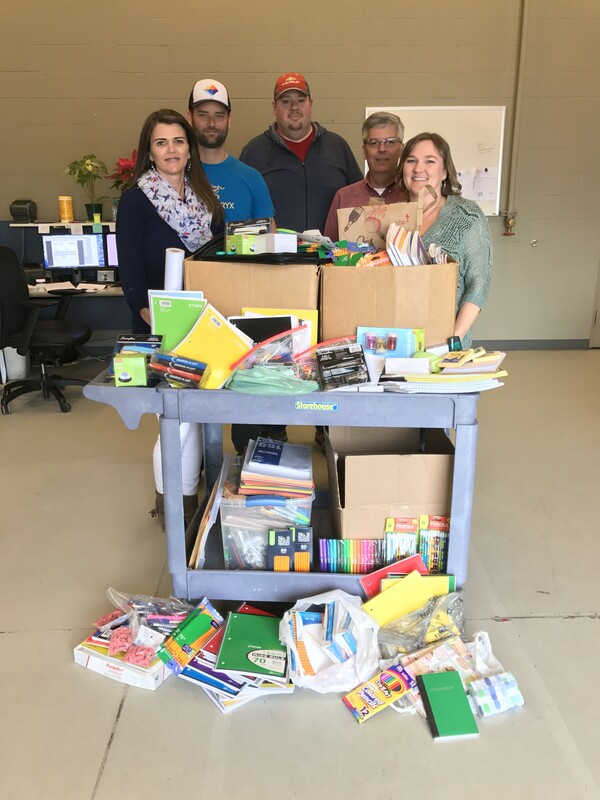 With the help of our team in Birmingham, UK, we were able to collect a variety of supplies that will go toward providing the children with the means required to generate an environment of learning. With 250 students currently enrolled to attend the school and little funding, the volunteers maintaining the village rely heavily on donations and contributions. Additional struggles of maintaining school supplies in the village come from living in a rural area where getting supplies to arrive safely can be a challenge. Founder of Lirhanzo Children’s Village Ezelle Schimper said, “You have no idea how difficult it sometimes is for a rural setup to obtain something as simple as a pencil.” With a small school under construction, the children are currently being taught in a chicken coop, a garage, and outside. It’s our goal to provide each child with their own supplies to encourage learning and growth. Juniper Systems was first introduced to the mission of the Lirhanzo Children’s Village by the operations manager of a partnering company. After hearing the educational, physical, and spiritual goals this orphanage has for its children and the lack of resources available, we had an instant desire to help with the vision of the orphanage and school in any possible way. These efforts continued as word about these needs spread to the team in Logan, Utah. Within a couple of days, employee-provided supplies began piling up. 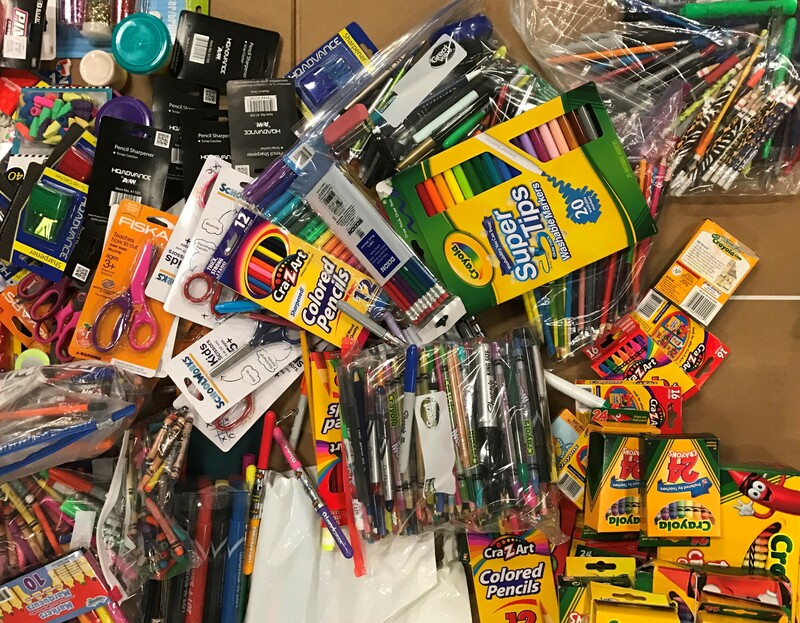 From staplers to crayons to countless amounts of paper, the employees were energized by the opportunity to serve this growing community. Excited to share ideas about service projects and additional efforts, the Juniper Systems employees wanted details on how they could contribute more. By the end of the designated period, Juniper Systems was able to collect over 2,000 supplies for the village. Our efforts don’t stop here. As a team, we are determined to make a difference in the lives of these little ones. 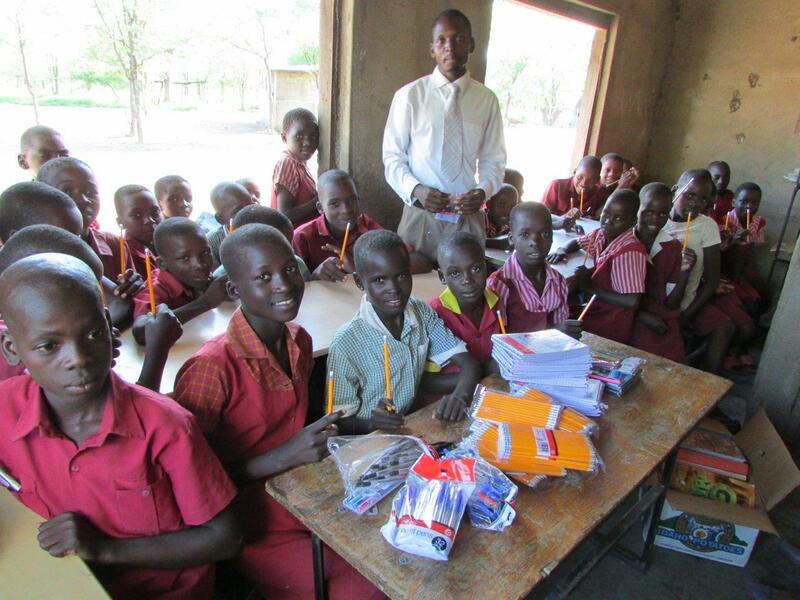 In addition to sending school supplies, we’ve set up a GoFundMe account to help raise enough money to provide the school with the materials necessary to finish construction on a 3-classroom school. To read more about the Lirhanzo Children’s Village and make a donation to help finish the school click here.